Can’t keep up with everything happening at this year’s Comic-Con? Don’t worry, that’s exactly what we’re paid for. 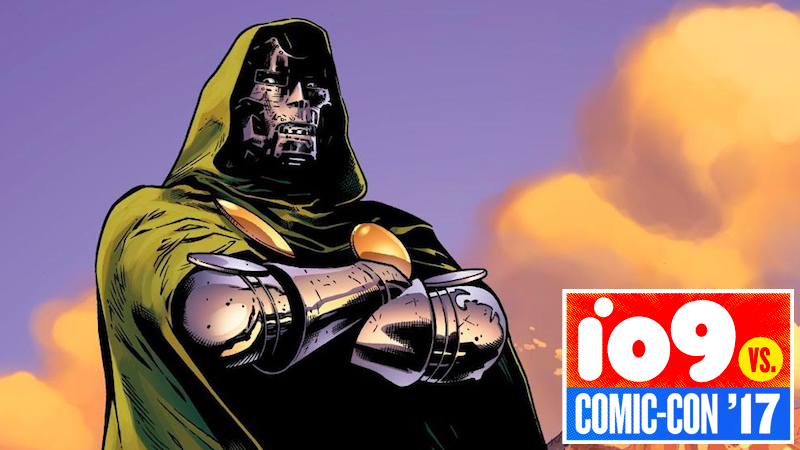 Here’s what was announced, released, or happened on Thursday, July 20—from a mysterious Doctor Doom-linked movie announcement, to stunning pics of Star Trek: Discovery’s props, to our through both the Westworld and Game of Thrones Experiences, and more. So much more.